Thanksgiving can be a time of family, friends, football, and feasting. What happens next? All of the stores seem to think it is time to spend money while surrounded by sappy Christmas-lite music. Is that really our purpose? Can we really make our lives happy by purchasing things (even on sale)? No, ultimately all the purchases and forced joviality ring hollow. The only thing that endures is the love of God. And this is a perfect time to learn more about Him. 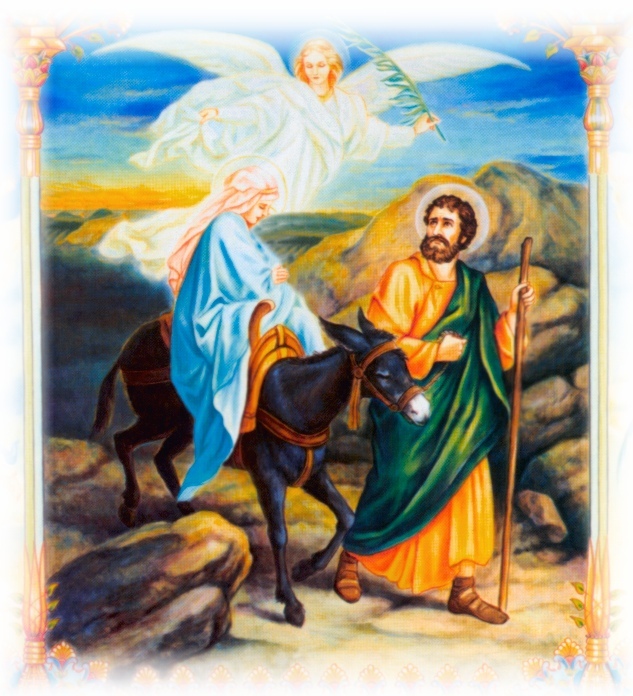 Starting on December 2, St. Barnabas will celebrate the ancient season of Advent, a time to ponder the promises God made about the coming Savior, so that when Christmas arrives (the 12 days of Christmas don’t begin until December 25) we will understand what Jesus means and why his life, death, and resurrection changed the world. You are welcome to join us. See the calendar for more events.